When you are travelling in a different country, most of the time you focus on converting the local currency back to your home currency. 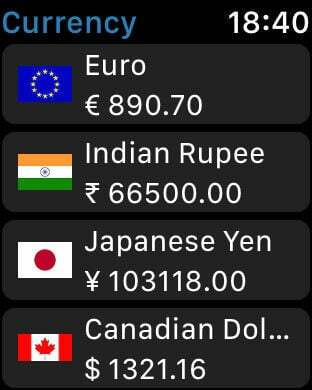 Currency Converter app provides 160+ currencies, live exchange rates, offline mode, historical charts and currency calculator. • Exchange rates for 160 world currencies and 4 precious metals. • Easy pick the currencies you need for conversion. • Show beautiful flags for every currency. • Currency Calculator to calculate the amount to be converted to various other currencies. • Currency Converter provide search functionality to search the currency by currency name and code. • Provide facility to update the currency rate when only Wifi Connection. • Live rates & graphs (powered by Yahoo.com). • Click on the Plus sign (+) to add more currencies in the list of currencies to get exchange rate. 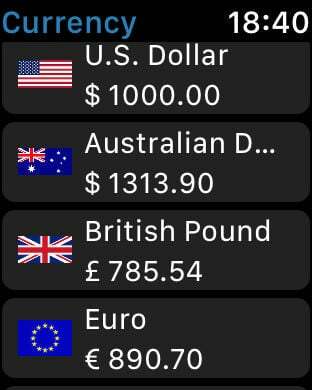 • Tap, Swipe and Delete the currency you want to remove from the list of currencies. You can delete all the currencies but not the last two currencies as they are required to do the calculation. 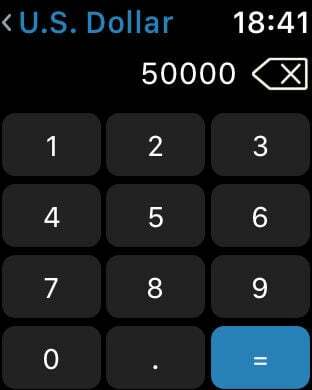 • Tap on any currency to add or edit amount figure quickly and easily in Calculator. • Currency graph showing conversion between two base currencies. • Can change the order of currency by tap, hold, drag and change the sequence of currency. • Show charts for 1 day (ran time intraday), 5 days, 3 months, 1 year, 2 years and 5 years. • It provides background rate updates and show live currency rates.